Get that Industry Nine Torch Hub running like new and back on the trail with a fresh set of bearings. Industy Nine's self-servicable hubs make it easy to upgrade and maintain that prized high end hub. 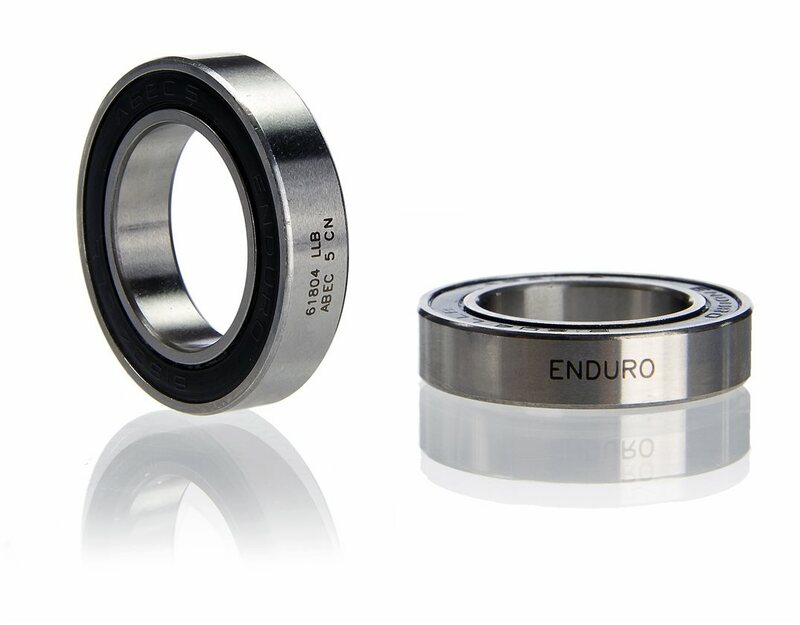 This replacement set of bearings restores your Industry Nine Torch front hub to its original glory. Dial the meter up to totally gnarbone, it's time to ride! Product description says it won't work in other hubs but I put these in my Hope Pro2 front hub and they worked nicely. Few bucks cheaper than Enduros quality looks equal.